Please fill in the short form below with your question, either about the Rhotheta RT1000 Direction Finder, or for some technical advice. Please include details of your vessel if you feel they will help us answer your query. 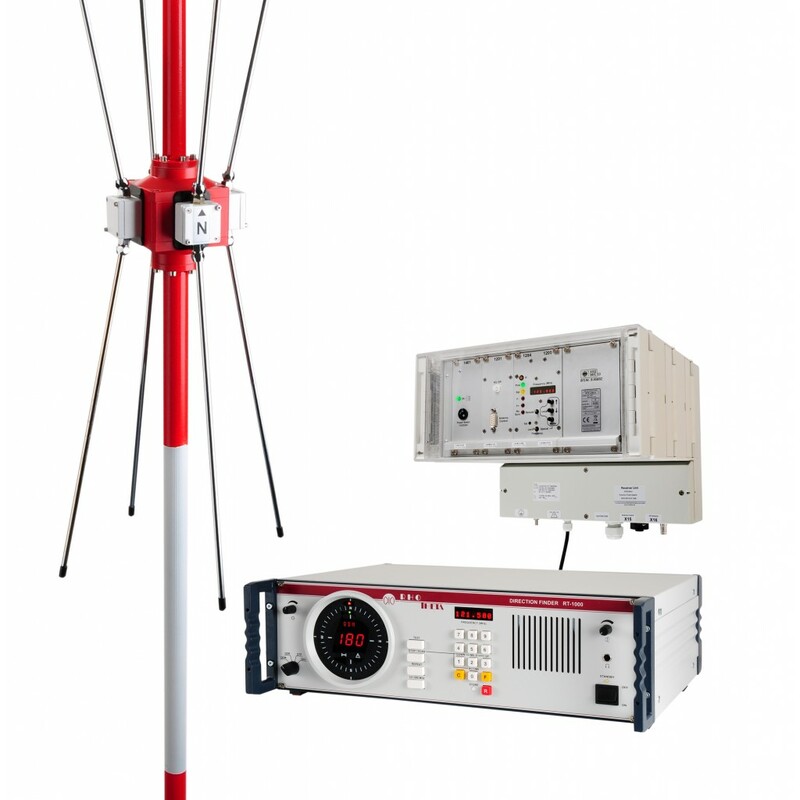 The RT-1000 VDF system is designed specifically for ATC and VTS applications and complies with ICAO and DFS (Deutsche Flugsicherung) requirements. The RT-1000 radio direction finder, which has become the benchmark in its class, is also known under the Rohde & Schwarz designation PA030. More than 150 systems are currently in use worldwide. 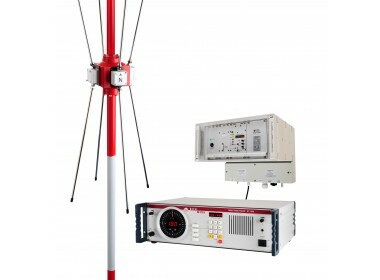 The RT-1000 VDF is used as an ATC navigation aid that allows controllers on the ground to transmit QDMs to the pilot or verify position reports received from aircraft. Bearing information can also be integrated into a radar screen, which makes it possible to immediately assign radio messages to the right targets on the radar display. 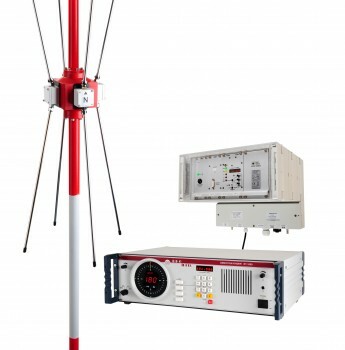 The RT-1000 is also suitable for stationary VTS applications to control the vessel traffic close to the coast.